Dance, music and song have congenial relationship and the best way to remove tension. When it is performed by the most audience with regional tone and style, it is really a worth celebrating and gives a fantastic response. 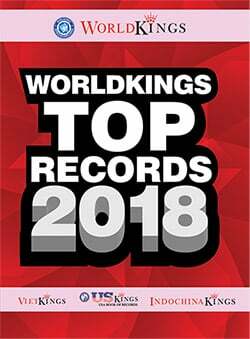 You well deserve this success. 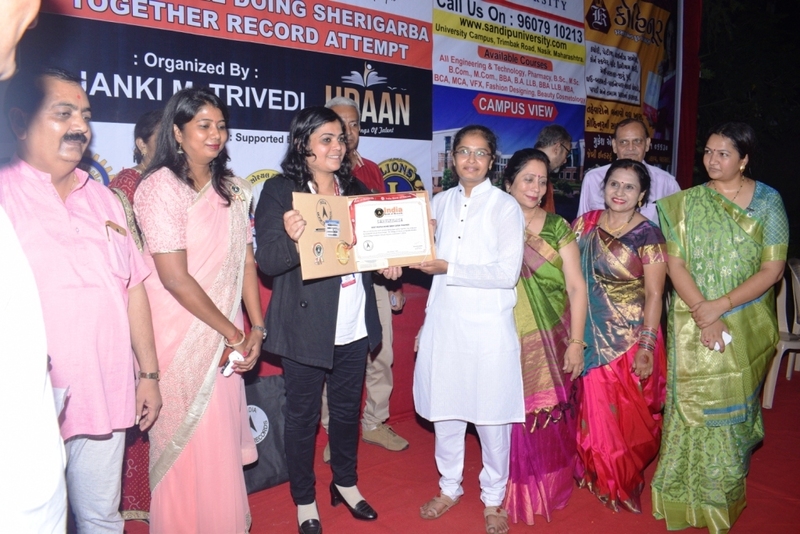 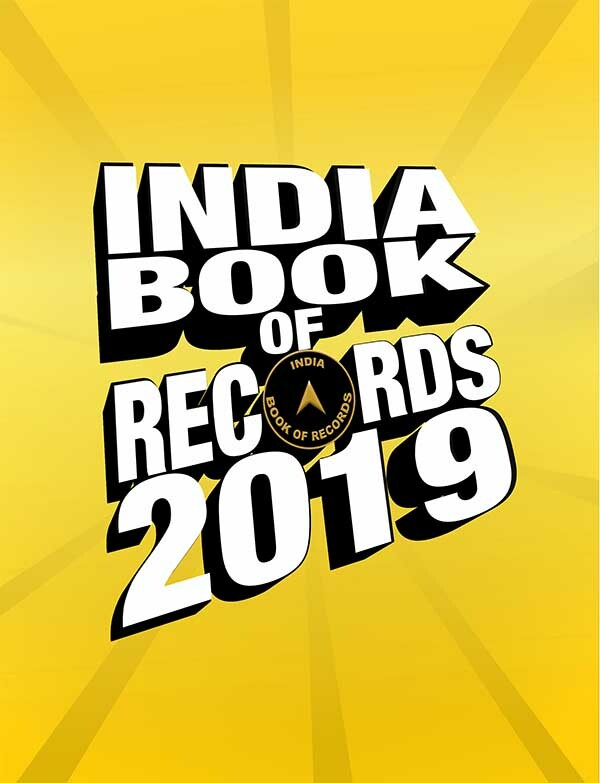 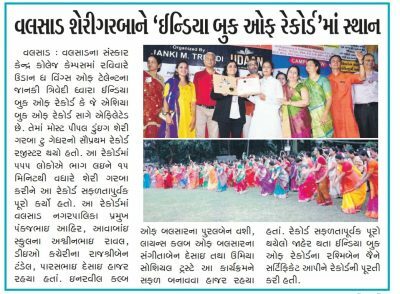 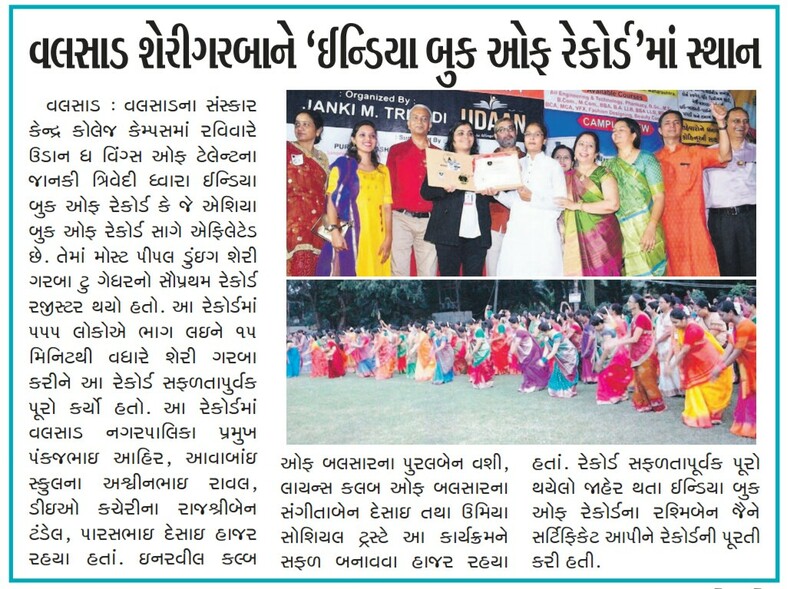 The record for the most people doing sheri garba is 555, and was achieved by Janki M Trivedi from Udaan – The Wings of Talent, at Sanskar Kendra Hall, College Campus, Valsad, Gujarat, on October 7, 2018. 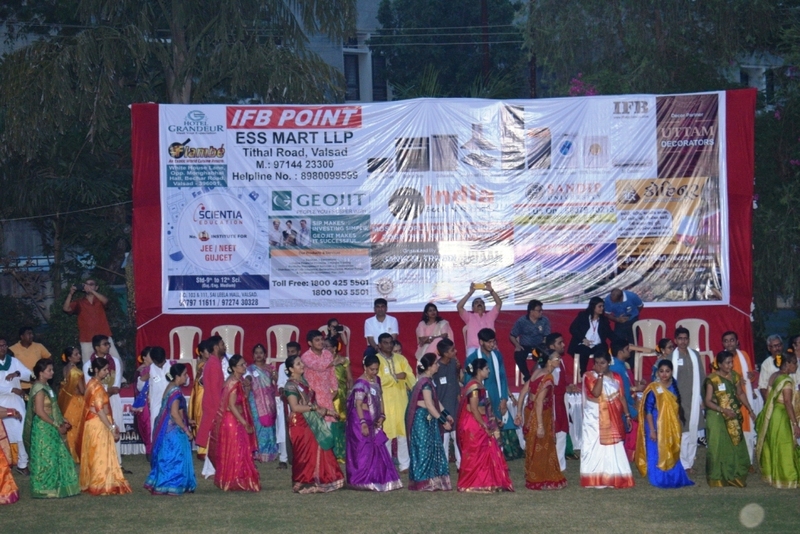 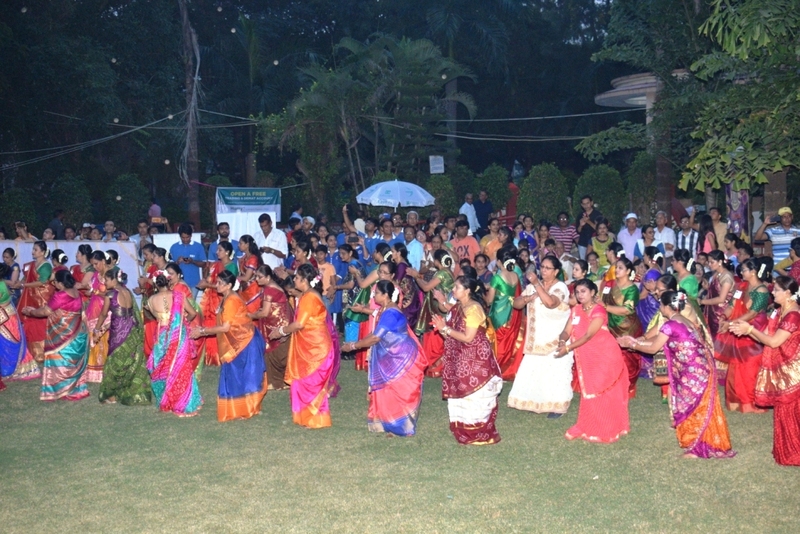 The participants performed sheri garba for 15 minutes.